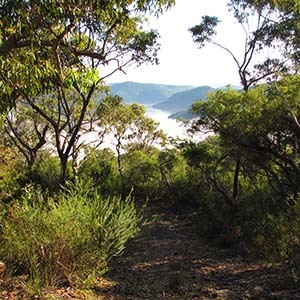 Hornsby Shire Council runs a program of free guided bushwalks throughout the year. 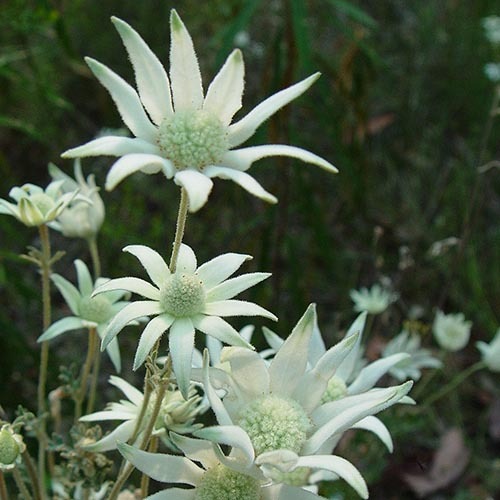 Our professional guides will give you unparalleled insight into our Bushland Shire as they share their wide knowledge of the local environment. Whether you prefer an easy stroll or a more challenging walk, there’s something for everyone. 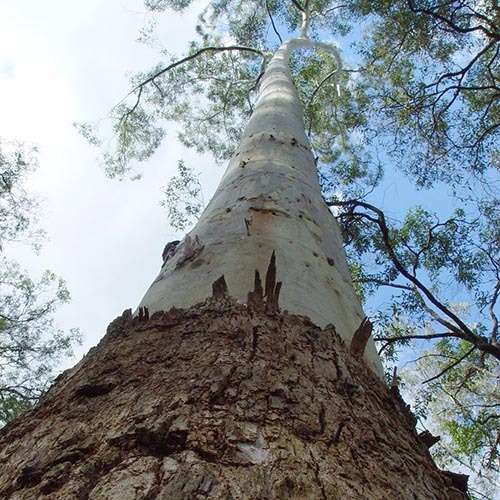 Please note: the free guided bushwalk program is provided for Hornsby Shire residents only. Bookings are essential and are only taken a month before each walk. To book, click on the links below. If you need to cancel a booking, please contact Council as soon as possible on bushland@hornsby.nsw.gov.au so that your booking can be reallocated to another participant on the waitlist. 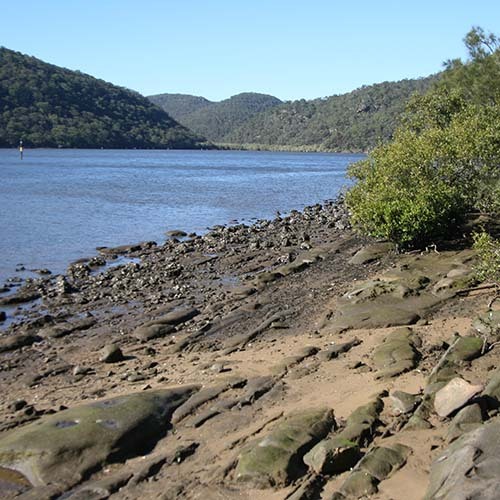 Join us on this popular walk which follows some of the old logging trails in Hornsby Valley and also reaches the Fishponds waterhole along Berowra Creek.